Professional Model. 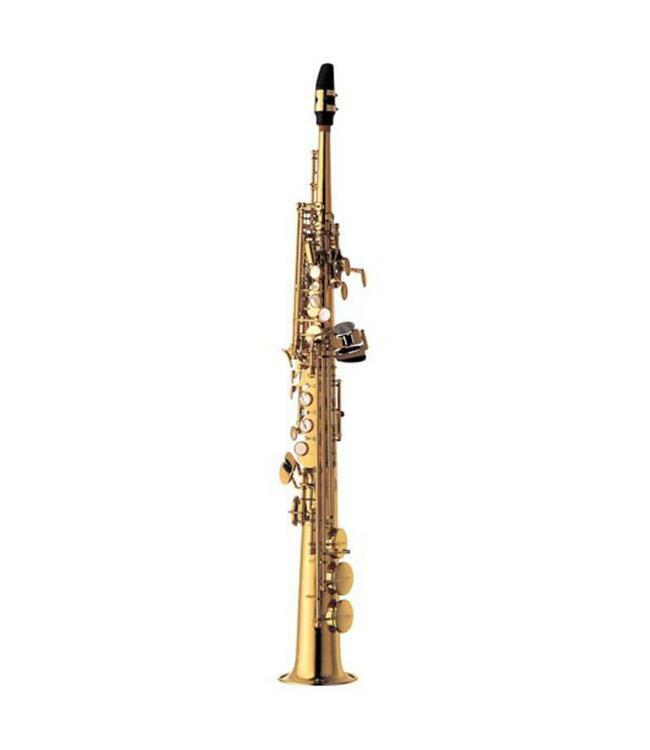 This SWO1 brass model is suited just as well to aspiring beginners as to experienced professionals. The student will develop their own style more easily due to both the improved construction and ergonomic key design, and the advanced professional can be assured of a superior tone. It has a strong tonal core thanks to a re-engineered bore and toneholes, plus many upgraded features exclusive to the WO series such as newly designed Front F Keys, Ride Side Keys and Right Pinky Key.